For the TCG, at least. An IVc2 article covering the GAMA Trade Show has Jerome McHale note that there are “Witchcrafter” cards in the set. This potentially means that there is more than what we’re calling “Witchcrafter Golem Arles” is in the set. 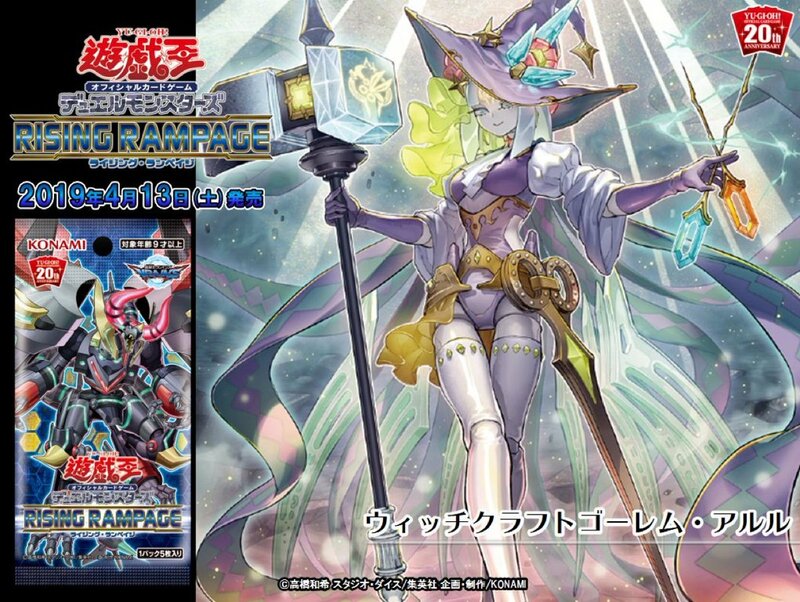 Edit: Apparently the Set only has one new Witchcrafter Card.